Gents and gent-ettes alike, prepare for weeks of extreme jubilation, nervous nail biting and gasps galore. We are of course talking about the beginning of Euro 2016. Taking place from the 10th of June to the 10th of July, 24 teams from across Europe will be doing battle in France in hopes of lifting the coveted cup. 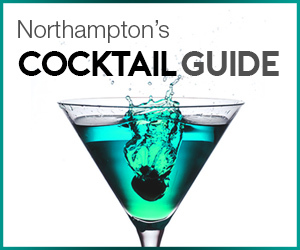 Now we are not going to make any predictions in order to avoid any jinxing, instead we are going to provide some sage-like suggestions about the best places available in Northampton to watch the drama unfold. 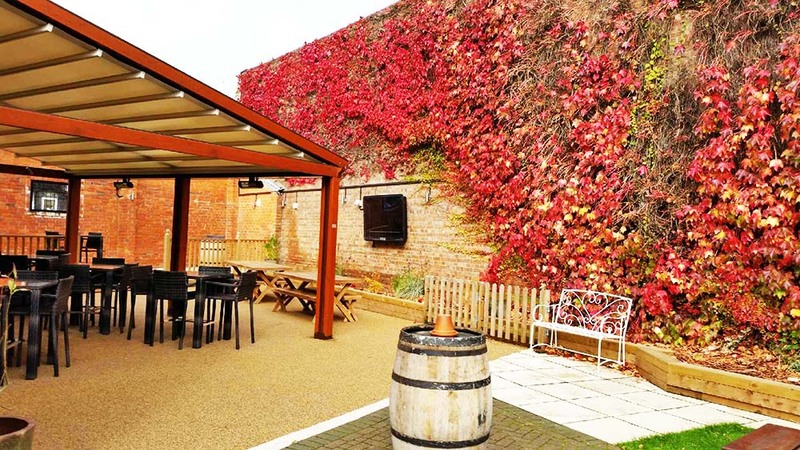 The Crown and Cushion can be found near the top of the Wellingborough Road and also managed to snag a place in our Best Beer and Wine Gardens list of 2015. Whilst the inside is rather pleasant, it’s selling point in the outside. 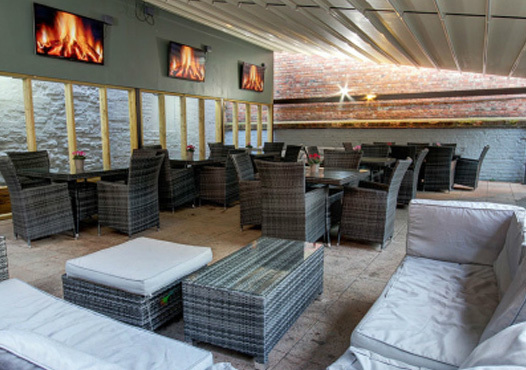 With multiple screens and seating, the garden is the ideal location on a hot summer day or evening to watch each shot and tackle. The only set back may be limited space available to get a good view of the screens, both indoor and out, so be prepared to arrive early. 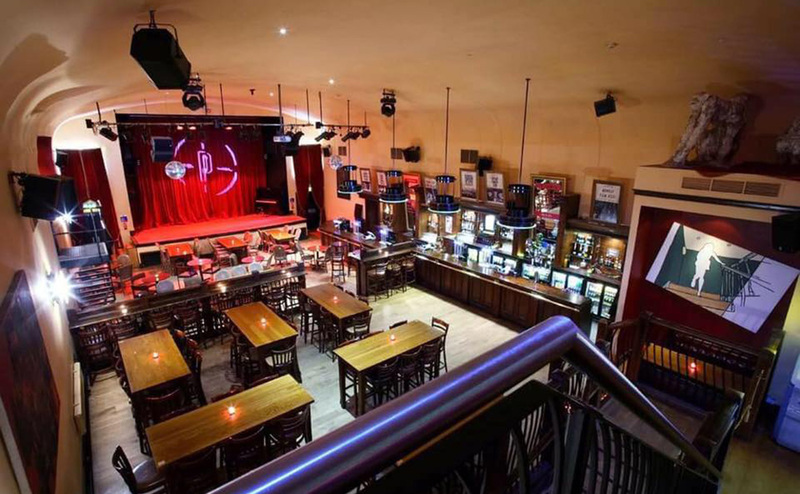 Some may think two screens is not enough to satisfy the needs of football fans desperate to see their favourite players battle it out for national glory, and certainly for this list Picturedrome is bringing up the rear in terms of number of screens. What it lacks in number however, it more than compensates for in size. Boasting one of the largest screens in Northampton (15ft to be exact), the ex-picturehouse is guaranteed to serve up one of the best viewing atmospheres. With a room capable of holding 300 people and a screen large enough for all to see, the Picturedrome is certainly going to be a fan favourite throughout the competition. Booking is available for tables if the prospect of standing for 90 minutes sounds too draining and for those too late to book, the advice is arrive as early as possible. 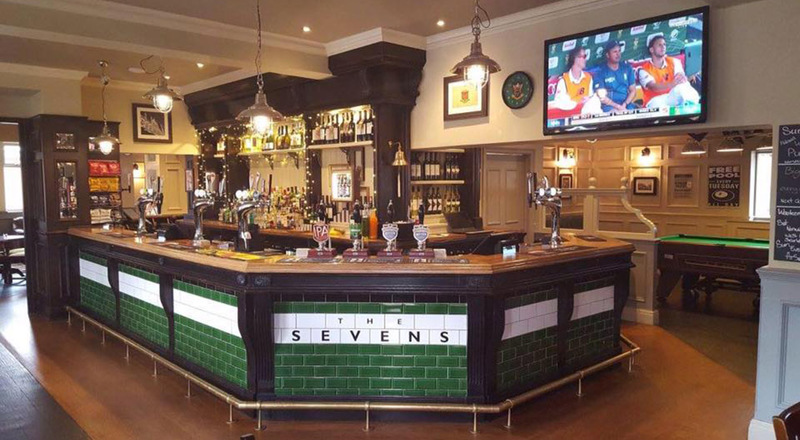 The Sevens is the choice of those wishing to watch the beautiful game in beautiful surroundings. 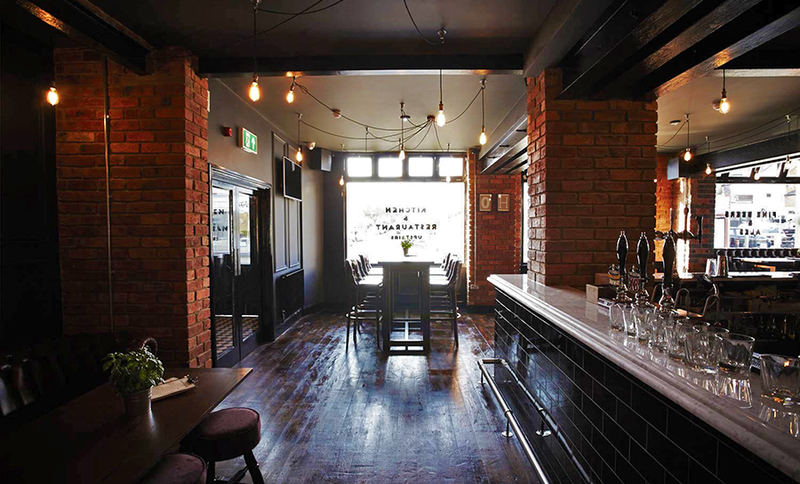 The interior of the pub is arguably one of the most stylish found in Northampton and there is a various array of tipples behind the bar to keep the majority of gents smiling. Found a short walk away from the Saints Rugby Ground, it is also worth noting that Franks Hamburger House can also be found in the pub – should the football induced stress lead to burger fuelled hunger. Topping the list for number of screens, The Barratts is arguably built for this kind of occasion. Found away from town in Kingsthorpe, the Barratts have fully embraced Euro 2016 fever and are selling VIP tickets for games bound to be popular, which include a waitress service and that all important and rare necessity; a chair. With over twenty screens, The Barratts have also arranged for a burger van to sit in the car park to tend to the needs of hungry supporters, in keeping with the match day atmosphere and excitement. 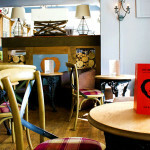 If you are searching for a place which is sure to be buzzing with excitement, the Barratts will not disappoint. A popular haunt for football fans, Sir Pickering Phipps is always bustling when football is playing and particularly so come big competitions. In celebration of the Euros, the pub has introduced a new menu and have laid on a range of offers to ensure you can keep your whistle wet whilst chanting along to the game. Importantly, all eleven screens are located indoors, so for those wishing to indulge in some al fresco viewing, be prepared to peak through the windows. Also, the popularity of the pub for international competitions cannot be understated; expect a busy room. One of our favourite pubs found directly next to the Northampton County Cricket ground, mostly due to the wonderful burger they serve and their incredible gin glasses, the County is also another wonderful location to watch the games in all their glory. Be aware that the venue is cosy, so it may well fill up rather quickly for those more popular ties; viewing is available outside however there is only two screens so finding a good spot is key. Another pub to have made an appearance on the Best Beer and Wine Gardens list of 2015, the Wig and Pen is a popular venue amongst the town’s Rugby supporters. 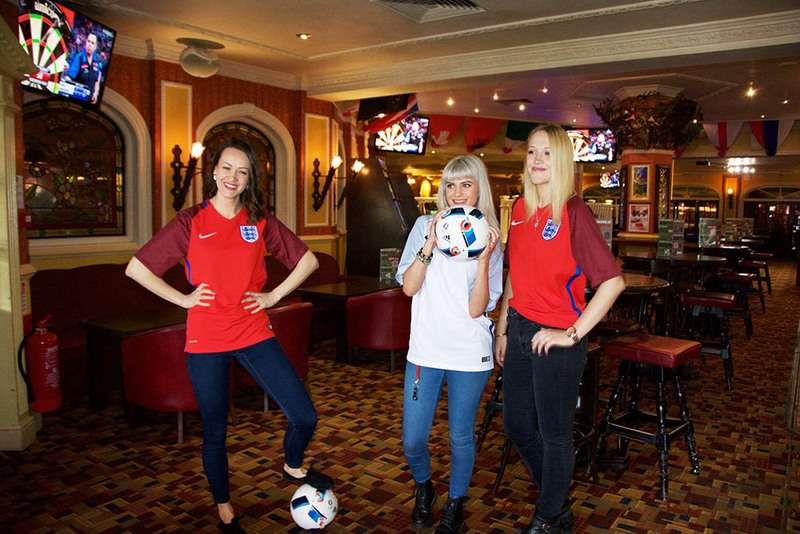 Throughout June and July however, the pub is turning its attention to football and will be showing all the games. The pub is well known for its vast selection of beers and ales, ensuring that those looking to sip a local ale or delicious craft beer whilst watching the games will be well catered for. 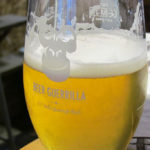 The inside of the pub is pretty cramped at the best of times, so be prepared to do slipping and sliding in between the crowds to get to the bar and undoubtedly the best viewing can be found in the garden. This well known fact will see standing space alone be at a premium for the most popular games, so our suggestion is to arrive at the crack of dawn and lay down a towel to mark your territory. The stylish Old House is always one of the most popular venues on a weekend, with queues outside not being uncommon on a Saturday night. With six screens found throughout the pub, the Old House may well be a good alternative for those looking for a less crowded affair but still after the atmosphere.